Many dentists may think that geriatric dentistry is not something that they will practice, but rapidly aging populations ensure that dental practices everywhere will see increasing numbers of older patients. 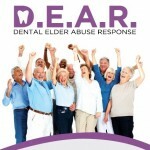 Dental Elder Abuse Response (D.E.A.R.) 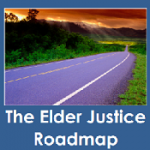 is dedicated to raising awareness about the seriousness of dental elder abuse, which happens when a person or system fails to provide the necessary dental care for an older adult. 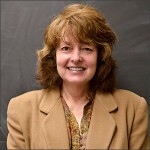 NYCEAC's Sarah Dion recently sat down with Pamela Teaster, PhD to talk about her career and her vision for the future of the elder justice field. 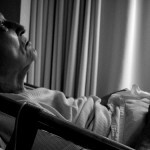 Social isolation is a risk factor for elder abuse and a consequence of it. 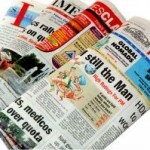 Suggestions provided for ways to increase social integration to prevent abuse.